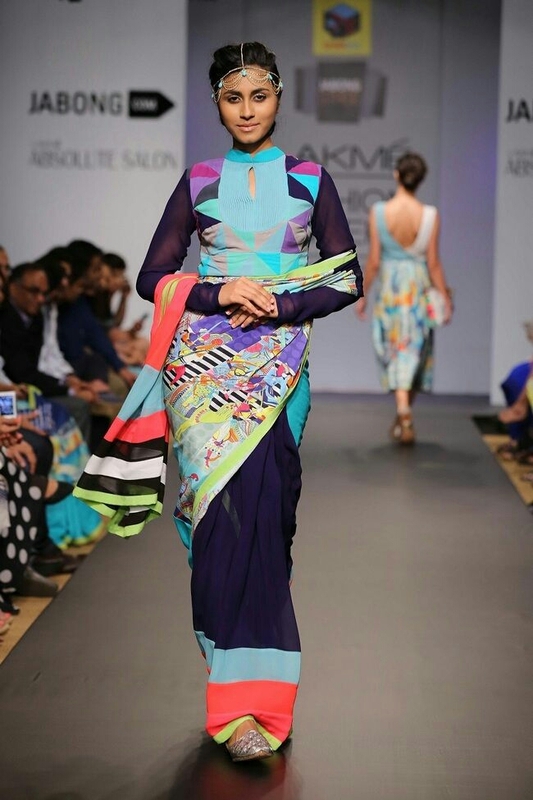 Quirkbox is recently the talk of b-town, and certainly has been on my eye for a while since I stumbled across their sari on the catwalk at LFW 2014. 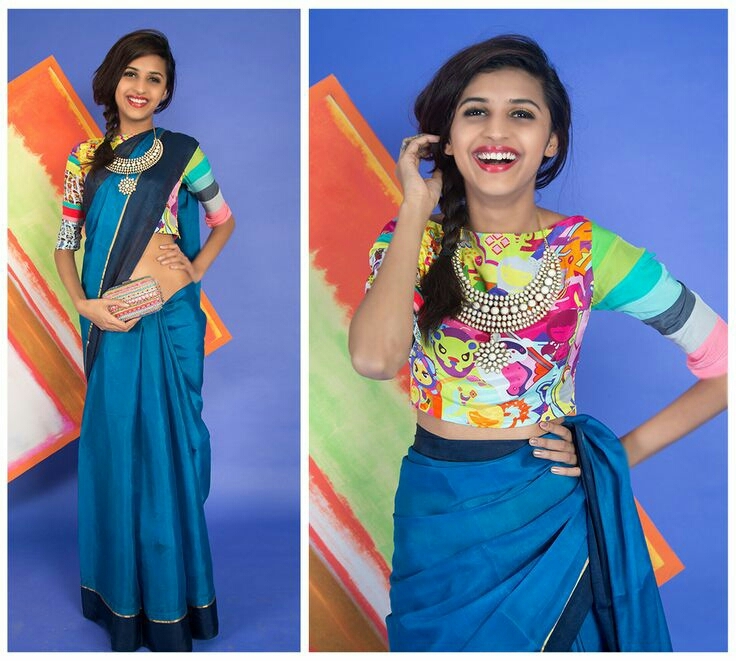 This saree below is definitely on my wish list. Quirkbox was created by designer duo Rixi Bhatia and Jayesh Sachdev and indeed lives up to its’ quirkiness with fun and vibrant designs. If you love bursts of colour and unique designs…then Quirkbox is for you. 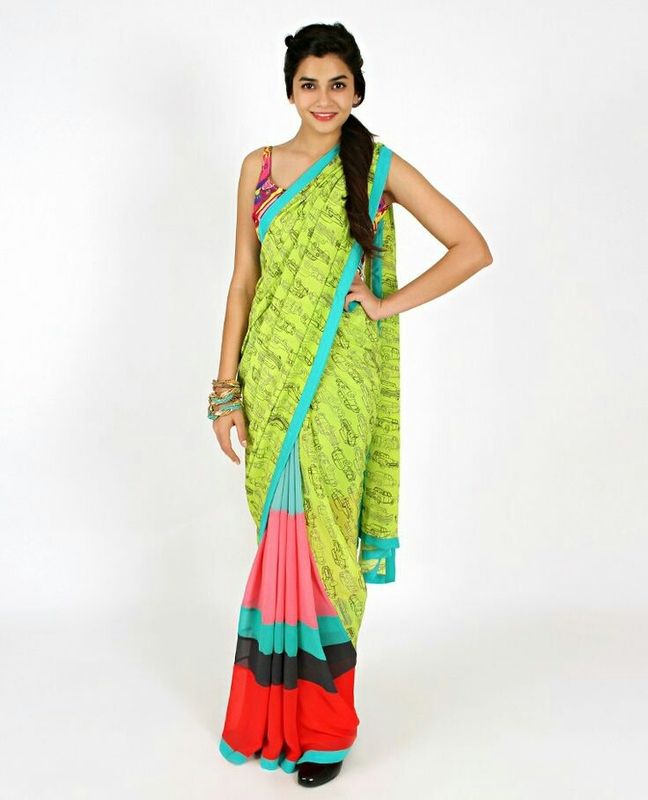 I’m looking to hopefully order a Quirkbox sari soon… so watch this space. Next Post My 1st South Asian Wedding Experience!